Hosted by the Faculty of Humanities and Social Sciences, University of Split, an international conference titled Jews in the Balkans: History, Religion, Culture was held from May 8th to 10th 2017. 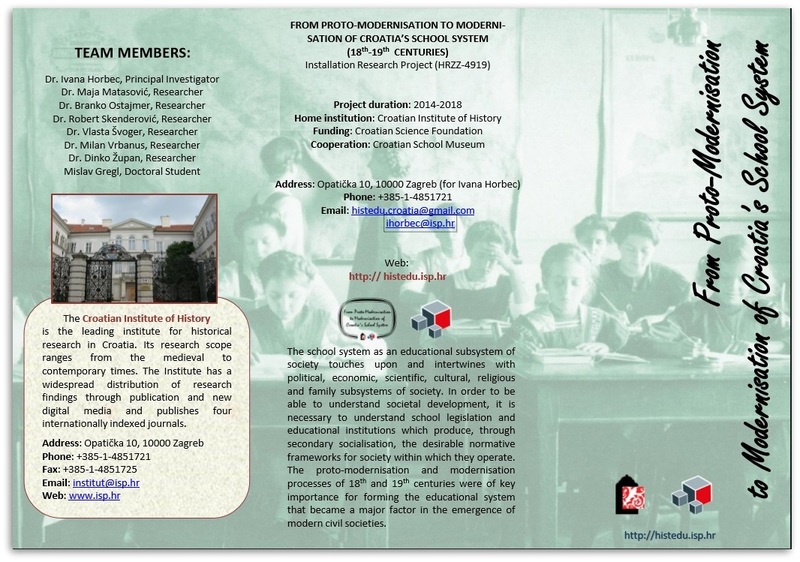 The organizers of the conference were The University of Split – Faculty of Humanities and Social Sciences, the Moses Mendelssohn Centre for European-Jewish Studies in Potsdam and the Moses Mendelssohn Institute in Zagreb . The conference aimed to illustrate the diversities and dynamics of Jewish life in the Balkans where Jews played, especially before World War II, an important role for the social, cultural and economic development of the region. In some areas, such as in the Macedonian city of Bitola, in Thessaloniki or in the Croatian-Dalmatian city Salona, Jews had been living since Ancient Roman times. During the Inquisition, Sephardic Jews from Spain and Portugal settled in what was then the Ottoman Empire, whereas Ashkenazi Jews had been taking up residence mainly in Slovenia and Croatia. 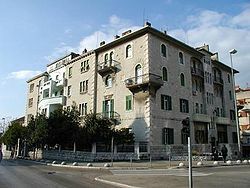 A vibrant Jewish life developed especially in larger cities such as Zagreb, Belgrade, Sarajevo and Thessaloniki where Jews established communities and various cultural, sportive and humanitarian organizations. Even though we now have information about the life of the Balkan Jews, the knowledge about them remained limited. The conference offered a chance to deepen and to exchange our knowledge about the Jews of the Balkans. The region is defined here as comprising the countries of former Yugoslavia, Albania, Bulgaria, Romania and Greece. 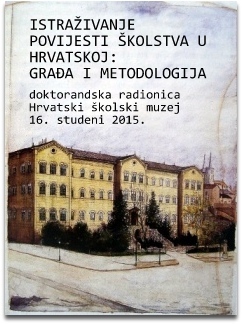 Dr. Branko Ostajmer, a researcher on our project, participated at the conference with the lecture titled Marcus Ehrenpreis – a Rabbi in Đakovo 1896–1900. 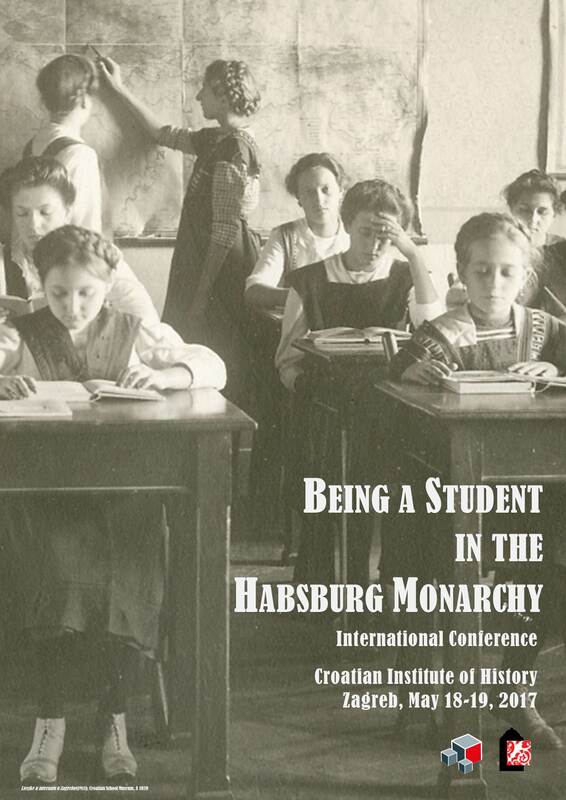 His lecture was presented in the section Jews as Transmitters of Political, Cultural and Religious Transfer and aimed to stress the importance of an education system for intellectuals transfers within the Habsburg Monarchy. During his long life, Marcus (Markus Mordechai) Ehrenpreis (Lviv, Ukraine, 1869 – Saltsjöbaden, Sweden, 1951) lived and worked in different parts of Europe, being at the same time not only a witness, but also the protagonist of many important historical events and processes, including those most tragic from the period of the World War II. He left an especially deep mark in Sofia, Bulgaria, where he was the Chief Rabbi of Bulgaria (from 1900 to 1914), and in Stockholm, Sweden, where from 1914 up to his death he was the Chief Rabbi of Sweden. Therefore, these two phases of his life are the most thoroughly presented and discussed in the historiography. However, less is known about the time in the beginning of his religious service when Ehrenpreis spent four years (1896–1900) as a Rabbi in a small town called Đakovo in Croatia. At the turn of the 20th century, Đakovo, located in the center of the eastern Croatian region of Slavonia, was a town with some 4,000 inhabitants, but it was important as a diocese and as the seat of the Bishop Josip Juraj Strossmayer, a prominent Croatian political and religious leader of the time. The aim of the presentation is to widen the knowledge of Ehrenpreis’s life by thorough research of his years spent in Croatia. 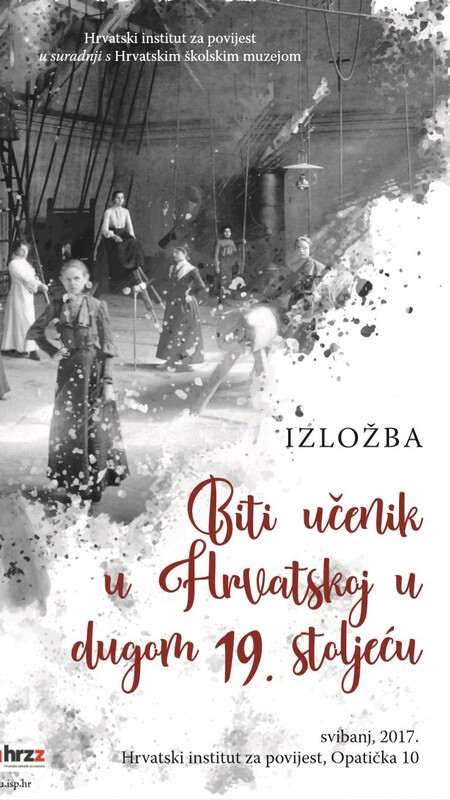 Special emphasis will be put on his efforts to promote the Zionist idea in Slavonia, which were the beginnings of Zionism in Croatia, and on his relationship with Bishop Strossmayer.